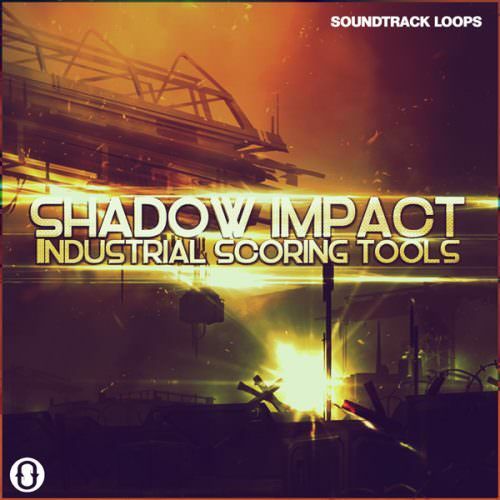 Soundtrack Loops is proud to announce 'Shadow Impact: Industrial Scoring Tools', a new set of Royalty-Free Industrial loops and samples for producing dark and suspenseful inspired soundscapes. Sound design produced by composer Jason Donnelly (Dj Puzzle). This cinematic collection features over 1.6 GB of high quality sounds presented in pristine 24-Bit/44.1kHz audio. Knight up and revel in the hoof-pounding excitement of battle! Wander, not lost, through still and dewy forests. Draw back the silks to uncover a secret world of mystical pleasures. 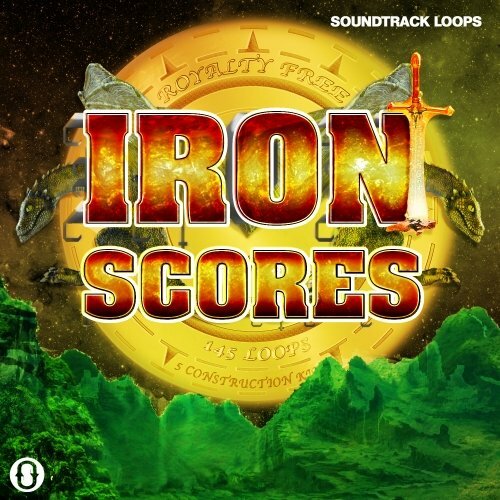 No matter what kind of royal adventure awaits you, enter here to build the perfect orchestral soundtrack with 'Iron Scores'. 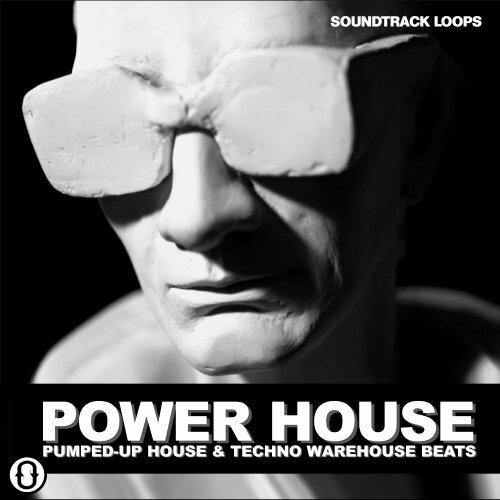 Soundtrack Loops presents 'Power House', the pumped-up House and Techno warehouse beats that will detonate all rave floors. High precision slamming beats for power-seeking House heads. 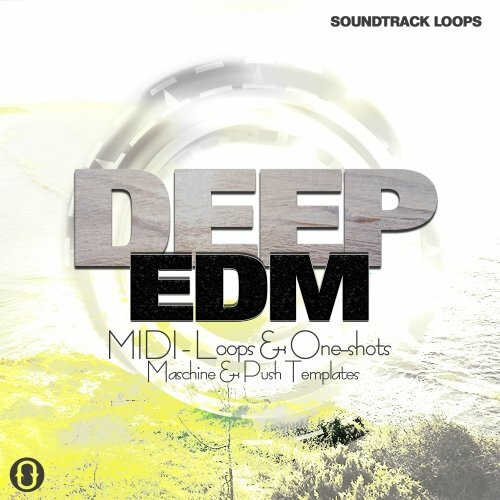 'Deep EDM' is an smooth, progressive and melodic EDM toolkit of five invigorating Construction Kits. Dive right into EDM template beat making with Ableton Live Drum Racks, or Native Instruments Maschine Kit projects. Use any DAW to loop, hit, or add a new instrument with MIDI track.